to America’s heroes for the best price! who serve or have served this great country. Navy, EMTs, Firefighters & Law Enforcement! Indy Laser owner, Chris Dryden is providing an Additional 10% Off Your Purchase. or coupon for a maximum discount of 60%! 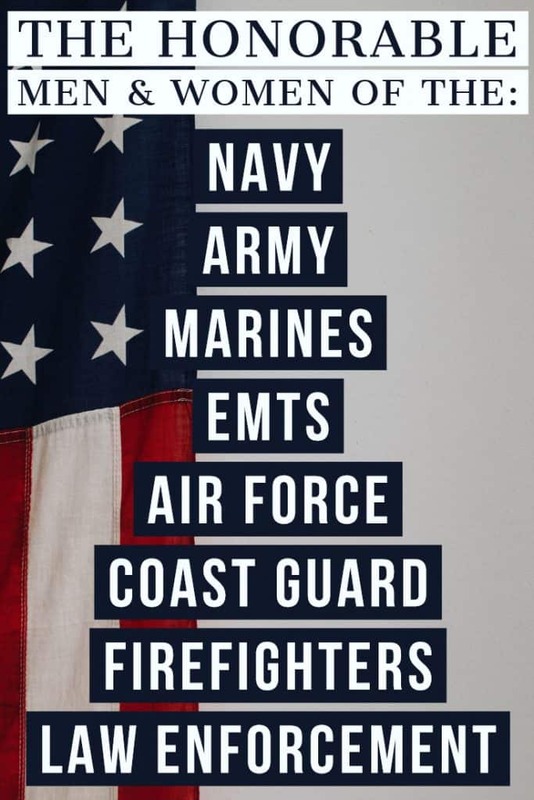 Marines, Navy as well as EMTs, Firefighters, and Law Enforcement. Friends and family are not eligible. Confirm your eligibility, you can also confirm it in person before if you do not have the proof of service available. Indy Laser specializes in laser hair removal, laser tattoo removal & skin care. Our mission is to educate our clients about the best skin treatment methods while providing the most comfortable experience. We have more than 6,600 hours of training on lasers and skin, over 100,000 hours of staff experience, over 2,500 days with no staff turnover, and have performed more than 270,000 treatments on customers from all over Indiana. The reality is in Central Indiana there are very few places that have the technology and expertise to provide consistent and lasting results on all skin types. Among those we are the fastest and most cost effective option in Central Indiana.